Kartik (Mohsin Khan) and Naira's destiny is bringing them closer by each passing day, Naira and Kartik are brought together in college. 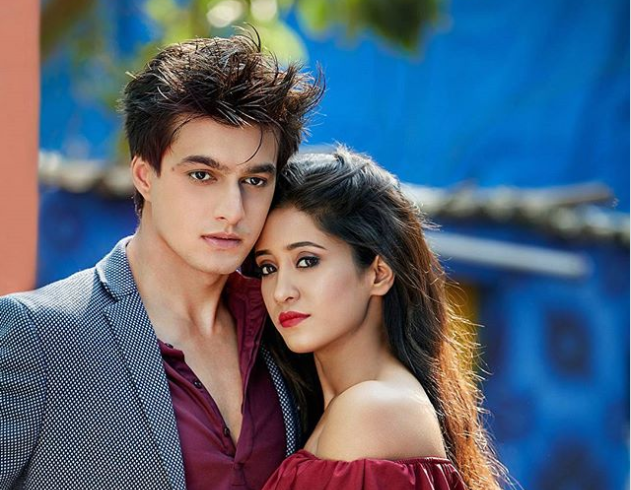 Now Kartik and Naira (Shivangi Joshi) shares same building and even a common link that is Kittu, Kartik and Naira's this common connection turns love angel. Kittu takes Naira and Kartik (Mohsin Khan) together for playing with her and ends up getting them together in the lift. Kartik and Naira (Shivangi Joshi) gets locked up in lift and shares tashan moment, Naira and Kartik recalls their old love moments.